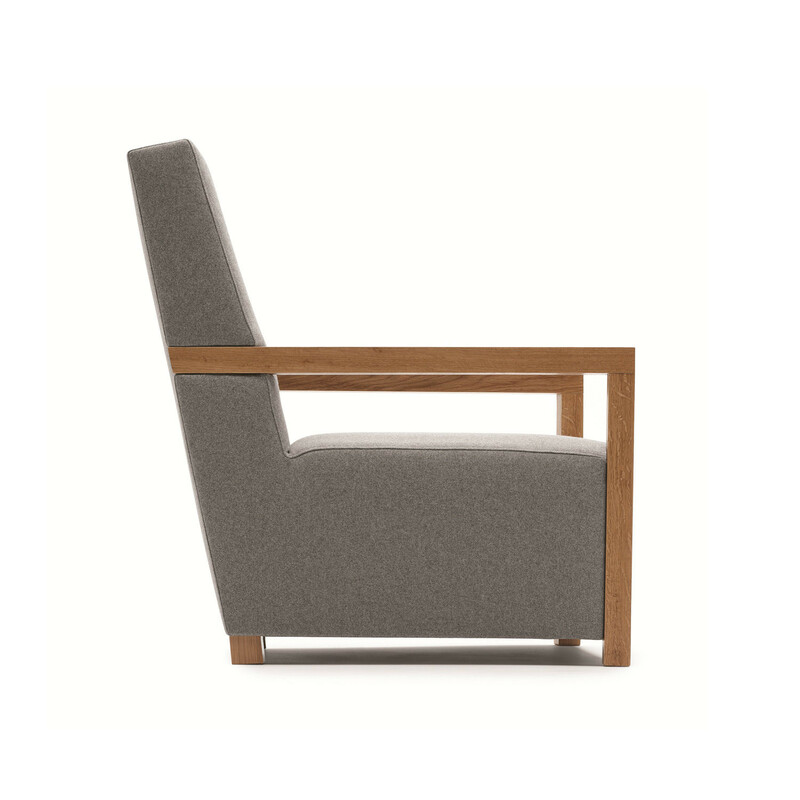 Elbow Armchair's mid century inspired design possesses a timeless appeal that will complement any interior, whether it be the office breakout area or corporate lounges. 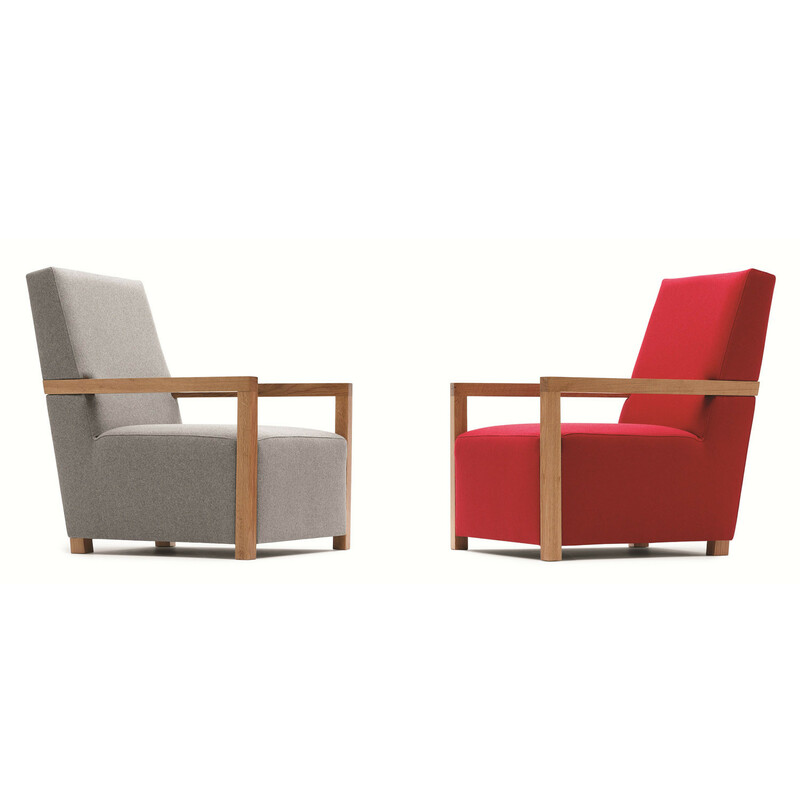 With its clean lines and funky aesthetic, Elbow is eyecatching and modern. 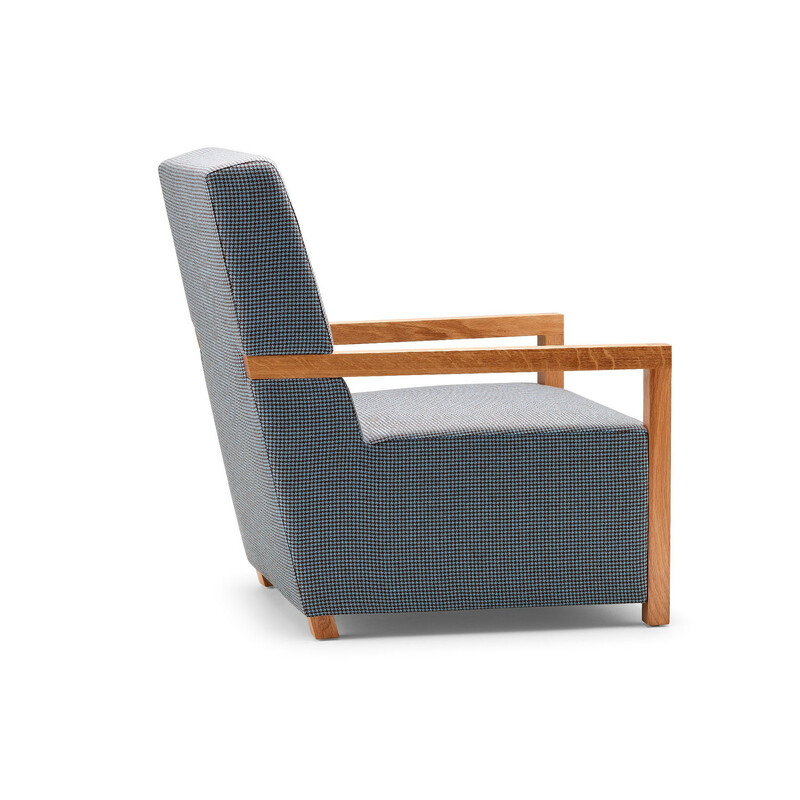 The Elbow Armchair contains a hardwood internal frame, with fixed CMHR foam seat and back along with a webbed seat and back construction. 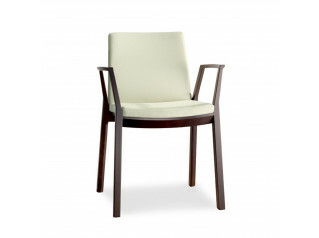 Comes with a standard clear lacquer finish. 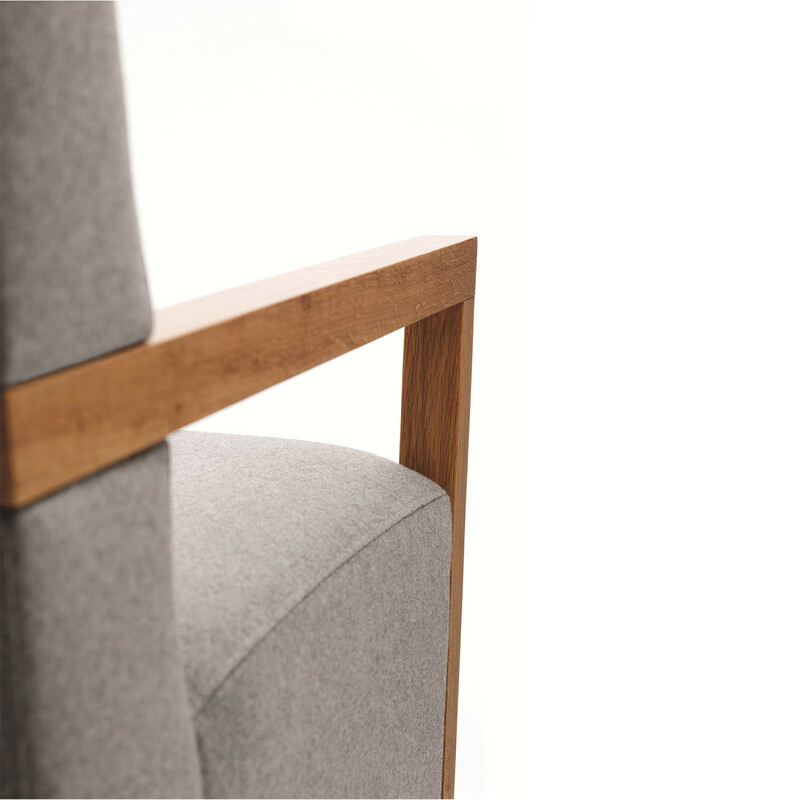 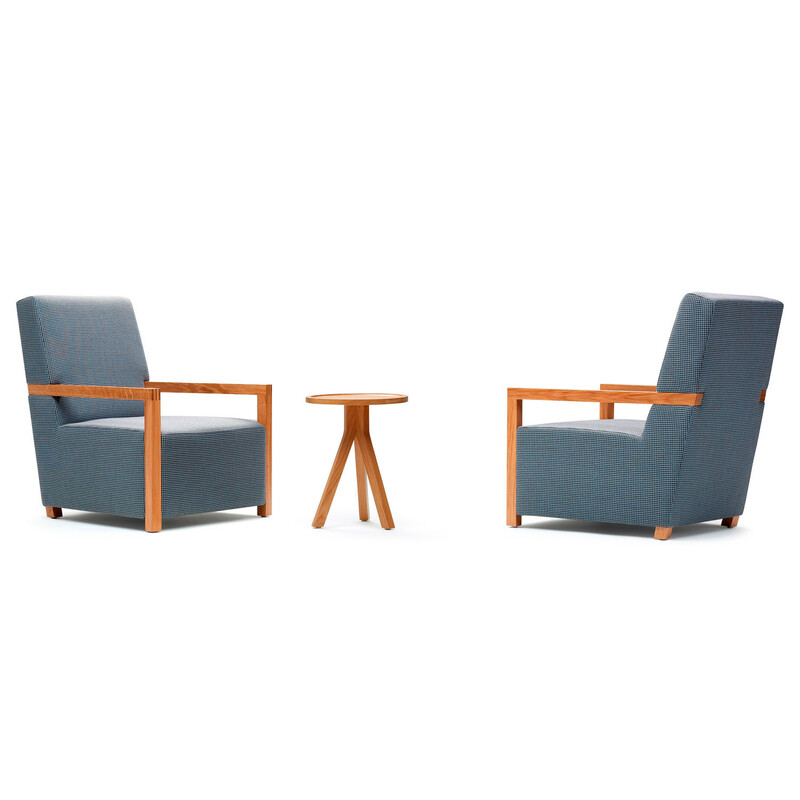 Manufactured in Great Britain, the Elbow Armchair frame is made from European Oak and is designed to withstand frequent use, especially in contract environments. 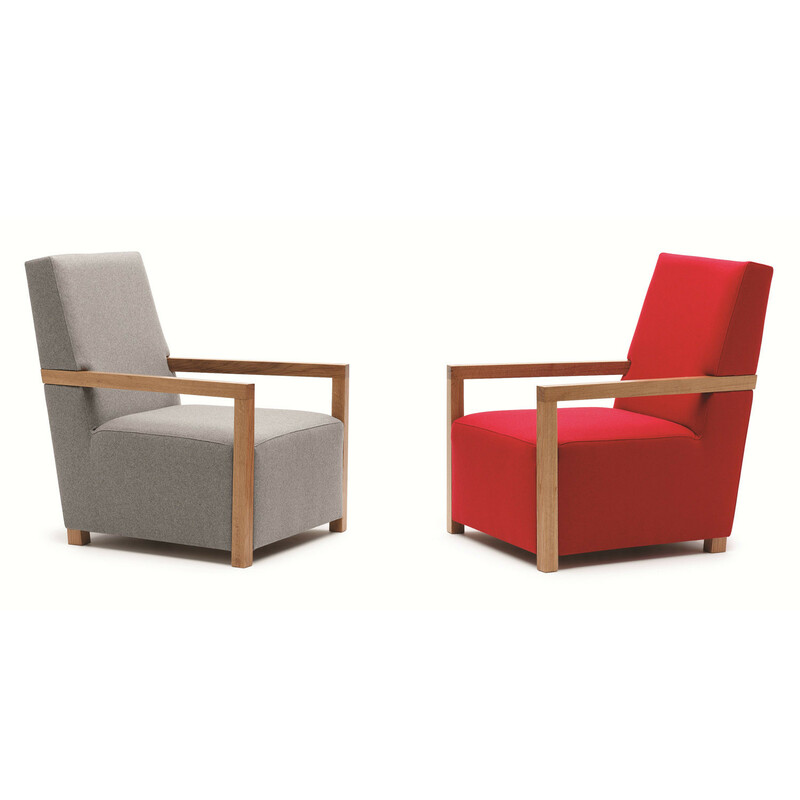 It has been responsibly constructed with 97.7% of the chair recyclable; all wood materials used are FSC certified and from sustainable sources. 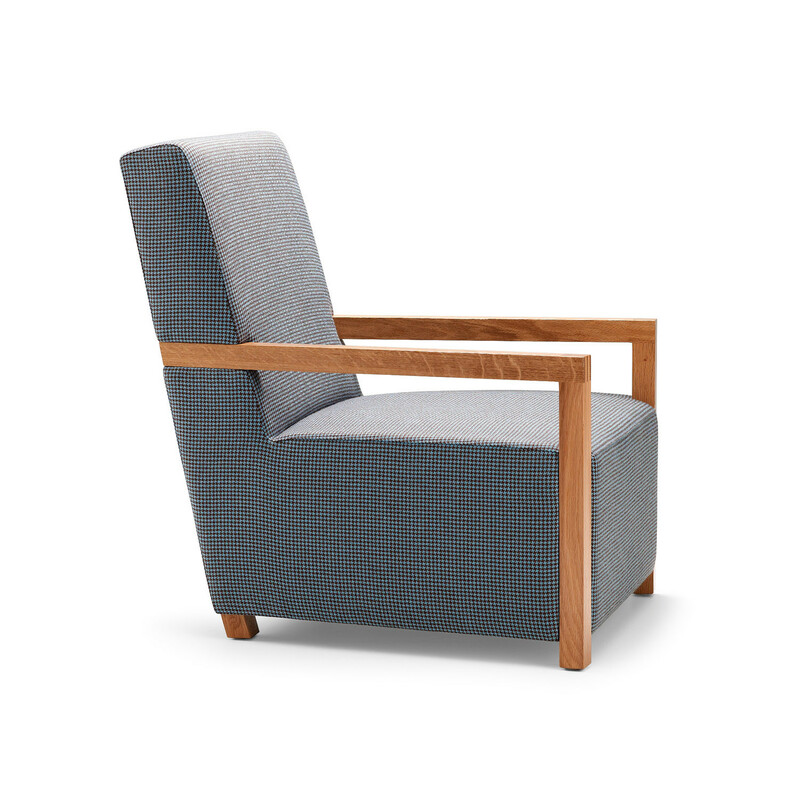 You are requesting a price for the "Elbow Armchair "
To create a new project and add "Elbow Armchair " to it please click the button below. 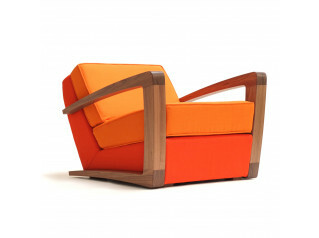 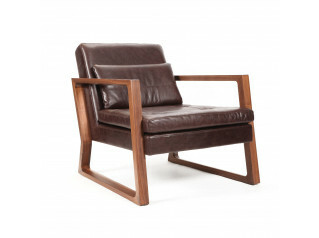 To add "Elbow Armchair " to an existing project please select below.